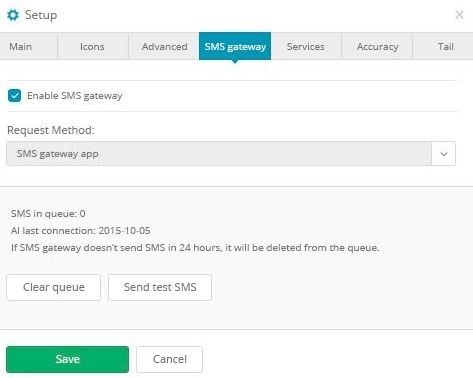 How to begin using SMS gateway app ? Install and start application on your mobile device and login to your account. You can leave application running in the background. Make sure to add permission for this app to send sms messages. Thats it ! You can now use your smartphone as SMS Gateway.